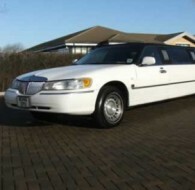 Millennium Limousines are a family run business based in the Teesside area. They cover the whole of the North East including Towns and Cities. 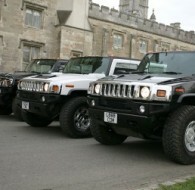 We have Hummer limos for hire in Bath in a choice of head turning colours and designs. 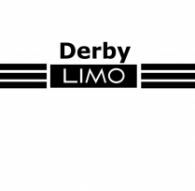 Derby limo is a luxury limo hire in Derby. Whether its party bus hires Derby or prom car hire Derby, we are the most and trusted limo hire Derby service in the Derby area. Book our limousine now and travel with us for a royal experience. 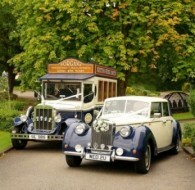 Want to arrive at your wedding in style? Make an unforgettable entrance by hiring a limousine. Imperial cars is a family run business, providing a prestige car hire, wedding car hire service established with the idealogy that we should provide our services in a dependable, professional and friendly manner. 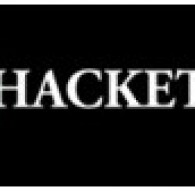 Hackett & Hackett’s provide a lifestyle enhancing service whether you require professional chauffeur and executive car hire service for business travel, private hire, wedding car hire, special occasions or formal limousine hire. 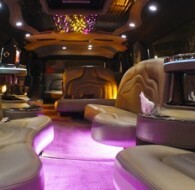 Limo hire Wigan is a limousine serving best kids party bus in Wigan. Our experience drivers and stunning vehicles are always ready to look after you and put you in the lap of the luxury. Book a limousine now and travel with us for a royal experience. Hire a Ferrari, or hire a Range Rover or hire an Aston Martin, or any other sports and prestigious car from Blue Chip Car Hire in London. Whether you live in the city and need to rent a car or you are in town with business and need a luxury car for rent with Blue Chip you are set to go. 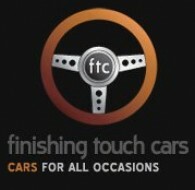 Finishing Touch Cars is proud to offer one of the UKs most diverse fleet of limousines, wedding cars and chauffeur driven executive cars. Having been established since 1985 the steady growth has been achieved by offering first class service as well as great value for money. 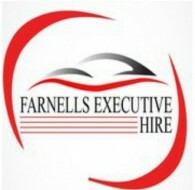 We Specialise in Packages for Weddings and Events. 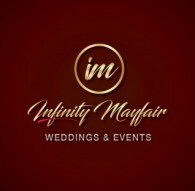 We offer All in One Package for any occasion. 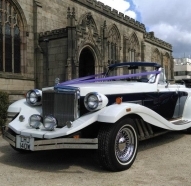 Travel in the luxury of a bygone era, In our award winning Beauford, Royale, Regent and Imperial Wedding Cars or our much sought after Charabanc eight seat Omnibus which have been specifically created for the wedding industry. chauffeur and self drive service, for special occasions like wedding, parties, sporting events, prom nights and whatever special event you can think of. Lady Jayne Limousines operate a large fleet of vehicles, legally and professionally Taxis, Limos, Classic wedding cars, Executive Chauffeur driven luxury cars and even a Fire Engine Limousine. 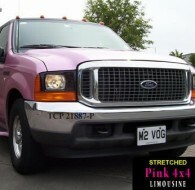 A1 Stretch Limo Hire is the longest established limousine hire company in the UK. 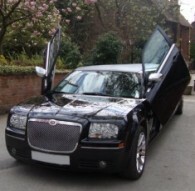 We are a well established limousine chauffeur hire company based in Birmingham. 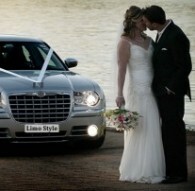 We have been operating over 25 years and have a vast experience of providing limo hire for all kinds of weddings. 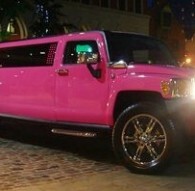 Our wide range of limos ensures we can best meet your requirements. We are a reliable and friendly Birmingham limo hire company where you can get high quality limousine hire for all kinds of occasions, whether it be for business, leisure or just for fun. 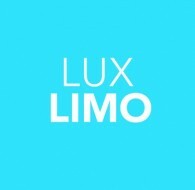 Limo Broker is the UK's leading limousine hire brokerage service, working with some of the UK's top limo companies to offer a national limo hire service. 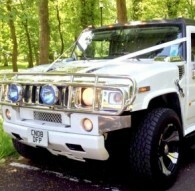 Oxford Limo hire offers a wide array of hummer limousine. Enjoy outing to imagine golden building, autumn leaves & music sung in college in the city. We have an unrivalled fleet, which includes the most luxurious Rolls Royce Phantoms, Bentleys and Mercedes Benz's amongst others. 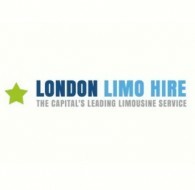 London Limo Hire is the capital's leading limousine hire service. We have a large selection of limousines for hire in London at competitive prices.